I had such a great time during Carson’s two year old birthday session on a beautiful Saturday morning near Madison, Indiana. 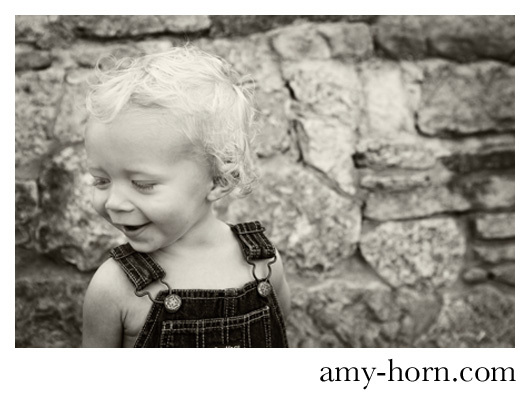 I am loving working on these portrait sessions of beautiful little children. Carson is no exception. He is so full of life and smiles and I loved working with him. I had the pleasure of visiting with little three year old Charlie for an outdoor portrait session near Madison Indiana. This little beauty is so sweet and had a great time playing in front of my camera. Just one look in her big brown eyes makes my heart melt! 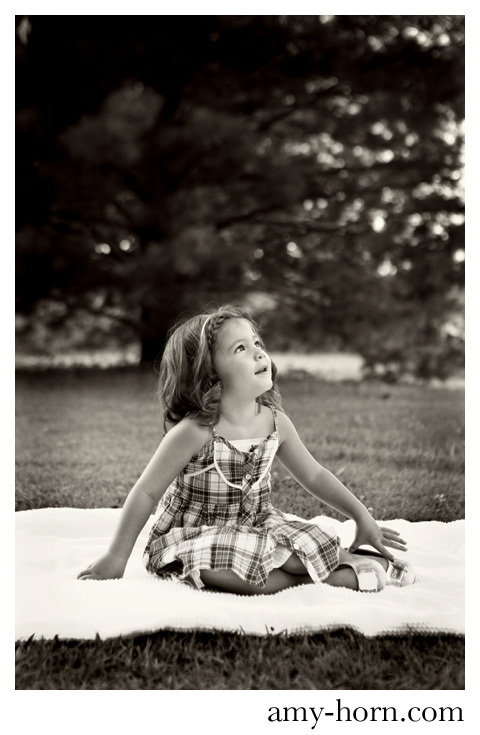 I absolutely love child photography, especially when their personalities really shine through in the photographs. Here is a preview of my session with this little cutie.